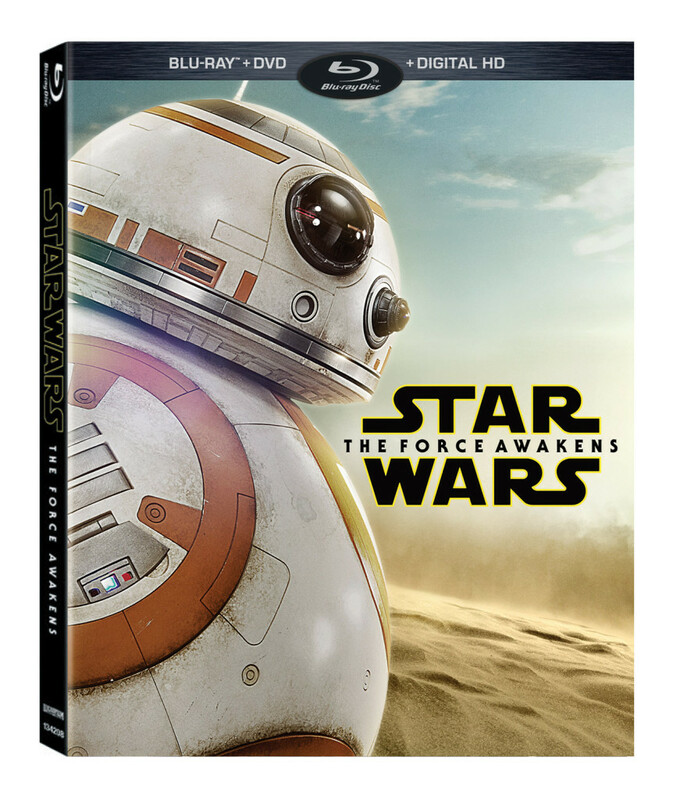 Disney and Lucasfilm have revealed the release date, details and cover artwork for Star Wars: The Force Awakens coming to multiple formats and several retailer-exclusive editions! 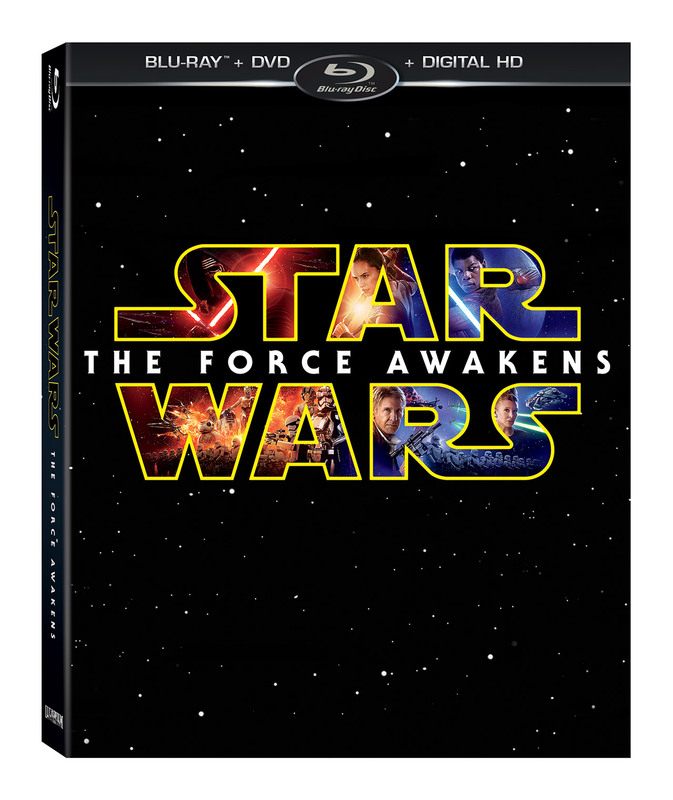 Star Wars: The Force Awakens will arrive on Blu-ray Combo Pack and DVD on April 5, 2016 and is now available for pre-order at Amazon.com. The movie will be available to own early on Digital HD and Disney Movies Anywhere on April 1. The 3D version will be available later this year. You can view the cover art and bonus features below. 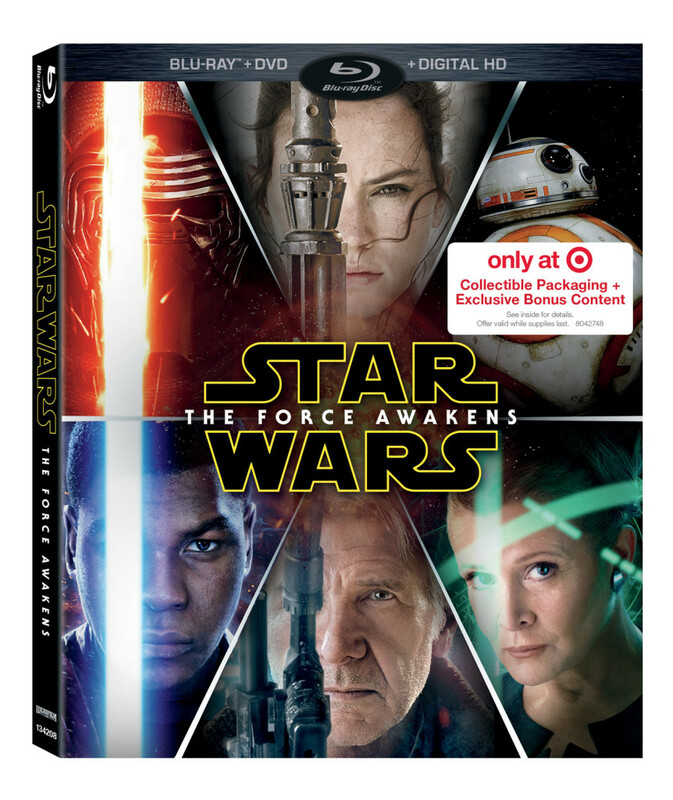 Lucasfilm and visionary director J.J. Abrams join forces to take you back again to a galaxy far, far away as Star Wars returns with Star Wars: The Force Awakens. 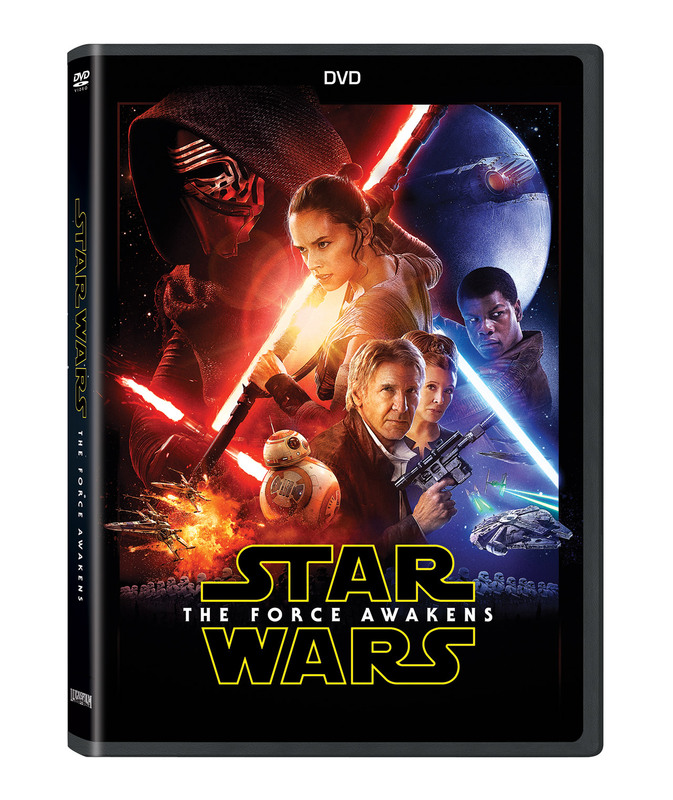 Featuring new heroes and villains, along with classic characters, thrilling action, and a heartfelt story, Star Wars: The Force Awakens connected with fans and deepened the mythology of Star Wars. The epic movie stars Daisy Ridley, John Boyega, Harrison Ford, Adam Driver, Oscar Isaac, Domhnall Gleeson, Lupita Nyong’o, Gwendoline Christie, Carrie Fisher and Mark Hamill.